Home » News » Updated for February: Free Trial Class Plus Free T-Shirt! Updated for February: Free Trial Class Plus Free T-Shirt! 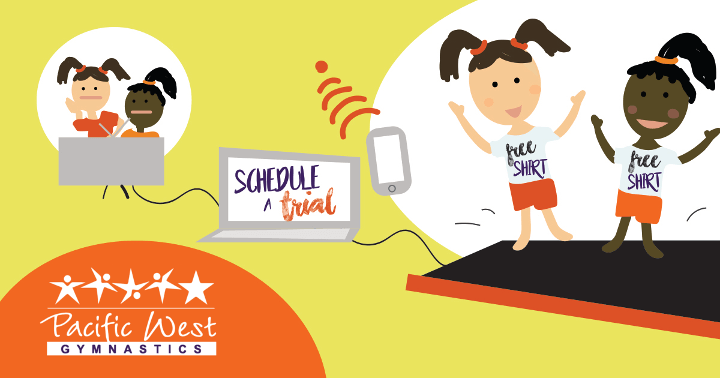 Last month’s Free Trial T-shirt offer was so popular, that we decided to extend it to August. Join us for a free trial class at our Fremont location on select days and receive a free t-shirt. Select days include Sunday, Tuesday or Friday this January.